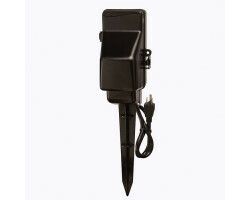 The SG1515WF Outdoor Power Strip Wi-F is the perfect choice when it comes to outdoor surveillance. 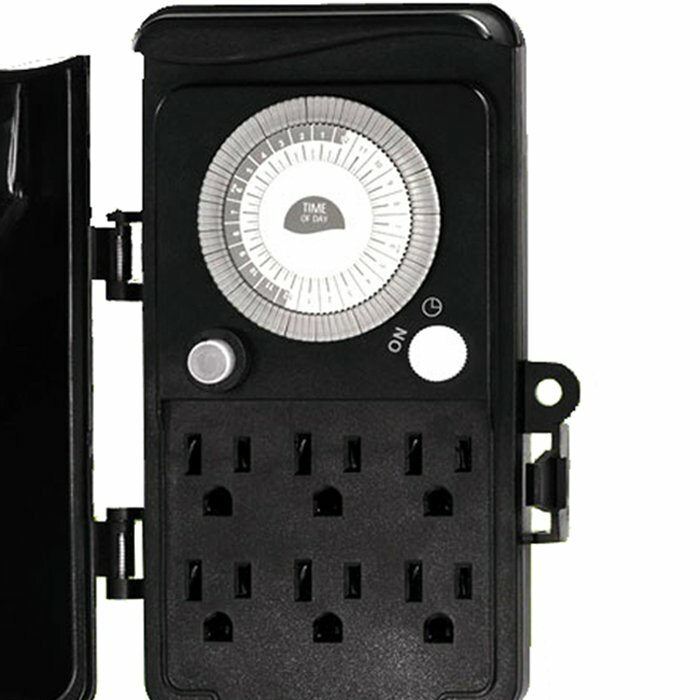 This sophisticated hidden camera looks and works like a normal outdoor power strip, so no one will suspect that you’re recording video. It captures full 720p HD video that you can livestream over the internet, so you can catch unwanted intruders at a moment’s notice. Keep your property safe and secure with the SG1515WF Outdoor Power Strip Wi-Fi. When you install the SG1515WF Outdoor Power Strip Wi-Fi outside, everyone will just assume that it’s a normal power outlet. Since it provides electricity, you can use it to power your landscaping equipment, outdoor lights or anything else that might need electricity. If you’re worried that someone may be sneaking around your property, the camera will capture all the evidence without anyone being the wiser. The camera records full 720p HD video, helping you catch faces and other important details across long distances. The camera also uses a 125-degree wide-angle lens that lets you see more of your surroundings. Just place the camera along the back wall of your home or business and you’ll be able to see everyone that’s moving around on your property. You don’t need to be next to the camera to see your surveillance footage. With Wi-Fi, you can view, manage or download all your videos from anywhere in the world using your smartphone, tablet or computer. Just download the included app and setup your free account online. You can also share your login information with friends, family, or your colleagues if other people need access to the footage. 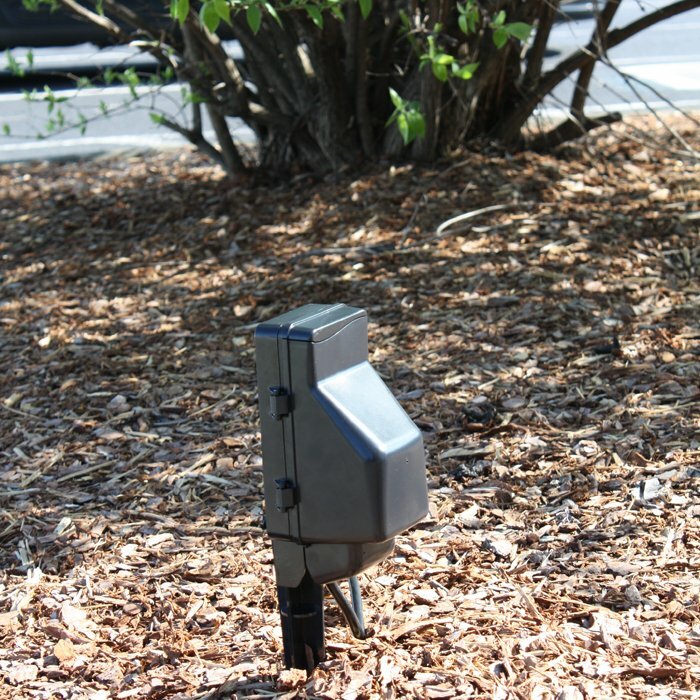 The camera will even send you a message when it detects motion on your property. As soon as you see a notification from the app on your smartphone, tablet or computer, you can login to see what’s happening in real-time. You don’t have to worry about missing something important because you weren’t watching the live feed. 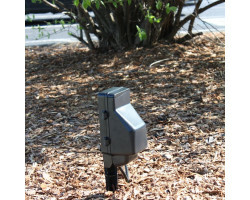 You can sit back and relax knowing that the camera is watching over your property for you. If you’re trying to be discreet, you should be able to leave the camera setup for long periods of time without having to constantly fiddle with the device. The SG1515WF Outdoor Power Strip Wi-Fi plugs directly into the nearest power source, so you never have to worry about recharging the battery. You can also store up to 32 hours of HD video with the included 32GB memory card. You can remotely download your files right to your smartphone, tablet or computer, or you can manually transfer your files from the memory card if you don’t have access to Wi-Fi. When it comes to protecting your property, one security camera might not be enough. You can combine the SG1515WF Outdoor Power Strip Wi-Fi with as many SG surveillance cameras as you want on the same system. When you login to the included app, you can access all of your footage in just a few seconds. 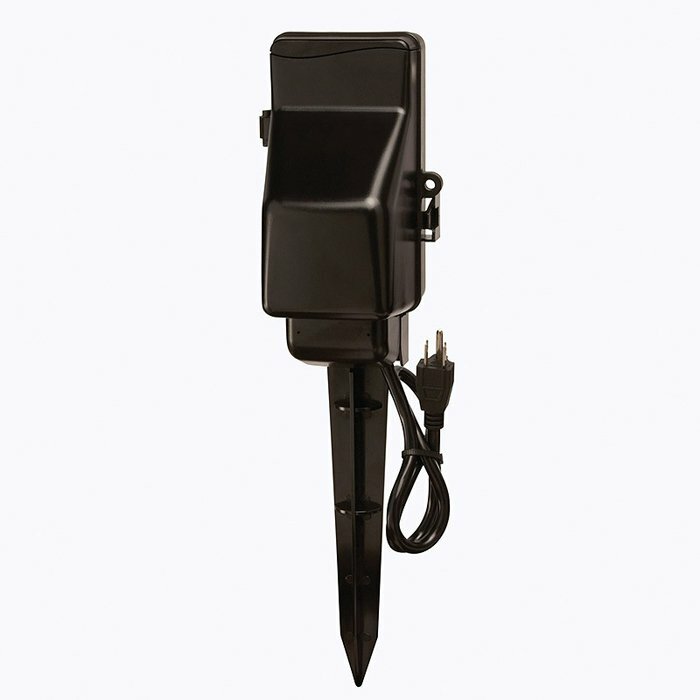 Overall, the SG1515WF Outdoor Power Strip Wi-Fi makes it easy to watch over the exterior of your property. With live-streaming and motion-activated alerts, you’ll see everything important that happens on your property. From watching over your backyard to protecting the back entrance to your business, this powerful hidden camera does it all. 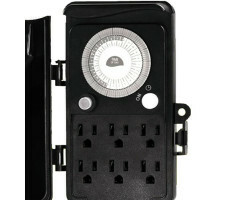 Keep unwanted intruders at bay with the SG1515WF Outdoor Power Strip Wi-Fi.